My latest book (June, 2015) is a how-to manual on how to found and sustain a successful nonprofit in tough economic times. The Academic Film Archive of North America, which has been going strong for 15 years, provided much of the resource material for that book. 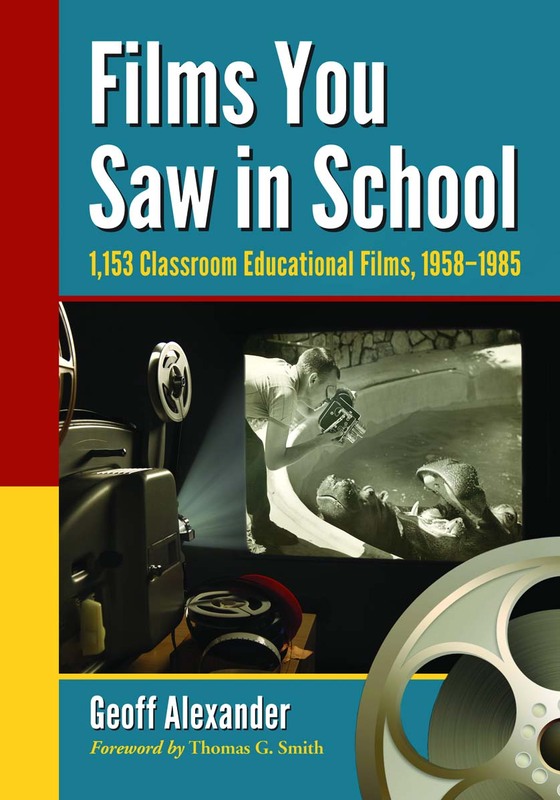 I’ve authored two books on academic classroom films. 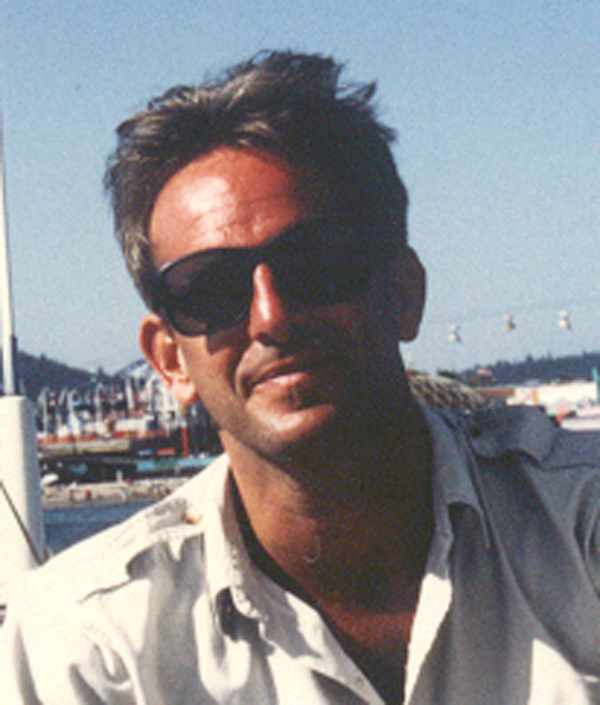 I've also written essays and magazine articles on the Humanities, Travel, and Business. Here on this site, you can view many of my writings on film, music, radio, and culture. And you can read some of my current fiction, too. I write on travel subjects as well, with more than 700 posts to the WoWasis Asian travel website. There are several nonfiction and fiction books in process, and a collection of short stories in the works too. You can read a couple of those short stories on this site. Ready to take a look at my words and world? A directory is below. Have fun, enjoy reading, and let me know what you think. 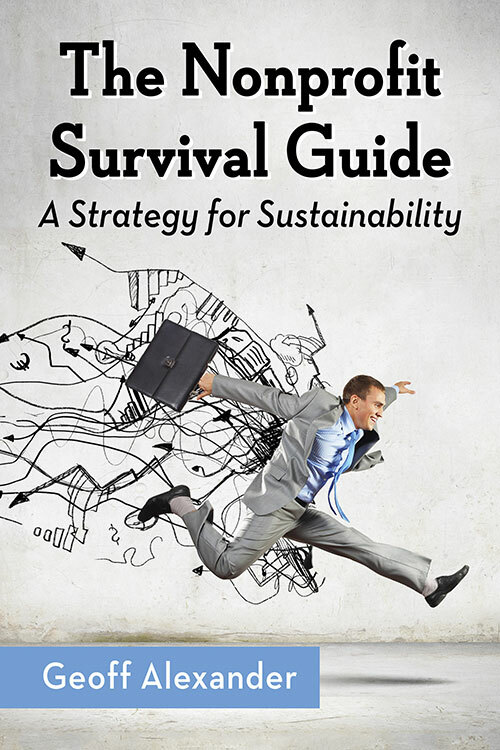 Nonprofit Book: WoWasis Travel Blog eStore - The Nonprofit Survival Guide: A Strategy for Sustainability is my latest. If you’re thinking of starting a nonprofit, or are one of the estimated 975,000 of them in existence, this book will show you how to do it sustainably, inexpensively, and successfully. 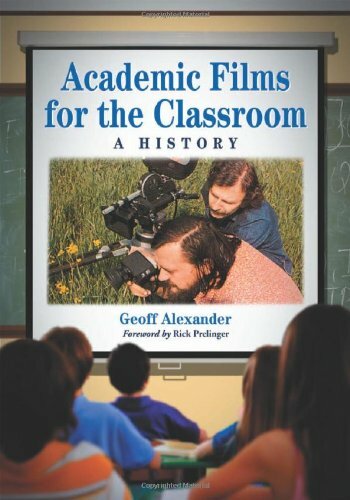 Film Books: Geoff has written two books on the 16mm classroom films that were distributed to schools, Academic Films for the Classroom: A History, and Films You Saw in School: A Critical Review of 1,153 Classroom Educational Films (1958-1985) in 74 Subject Areas. Click on the paragraph header for descriptions and ordering information. Fiction Words: A book of short stories is in the works. Read a few of those stories here. Music Words: Essays on Flamenco, the History of the Jazz Organ, Morlam music from the Isaan area of Thailand, the legendary 1970s California art/avant-garde band The Roots of Madness, and a description of the electronic compositions Geoff has written for and performed on the Farfisa VIP-500 organ. Radio Words: KTAO-FM in the town of Los Gatos, California was an avant-garde alternative radio station started by Lorenzo Milam in the 1970s that influenced many dozens of others. Read more here. Culture Words: What do you know about Black Preaching Styles? This art of oration may be one of the most under-appreciated art forms in the United States today. This paper is concerned with call-and-response driven by the hemistichal rhythmic cadence of the preacher.